Automotive Aspects is a marketing/consulting firm specializing in the marketing and promotion of cars, truck and automotive parts and services nation-wide. 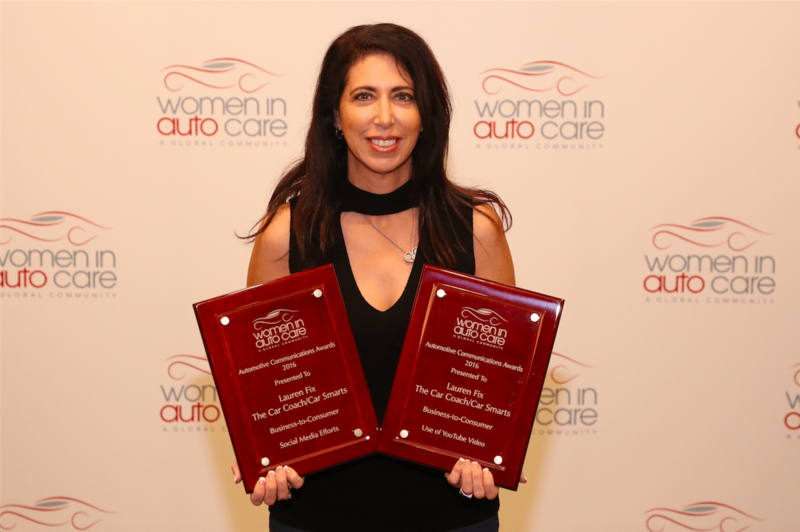 Automotive Aspects is a woman-owned consulting firm working with public, private, corporate, government and non-profit organizations with a wide range of automotive and business services, including media consulting, broadcast messaging strategy, public relations and automotive insight and analysis. We offer goal-oriented results, expertise for all aspects of the automotive industry, and dissemination through all forms of media and social media platforms. Established in 1986, DBA Automotive Aspects Inc. is a Federal SAM registered Woman Owned Small Business located in New York State. Automotive Aspects works in partnership with both individuals and corporations to reach new heights in marketing, manufacturing, social media, product development and analysis of the automotive industry. Experience, effectiveness and efficiency in producing deliverables are the cornerstones of our success. Let us help your organization hone and target its message to reach new audiences in the automotive industry and beyond! Lauren Fix is the epitome of entrepreneurship; she has multiple successful corporations in the manufacturing, automotive and media consulting industries. Her success over the years is filled with examples of how to take a great idea, infuse it with proper field and marketing research, and launch it successfully into the world. In the process, she helps others do the same. Contact Automotive Aspects for a Project Proposal!